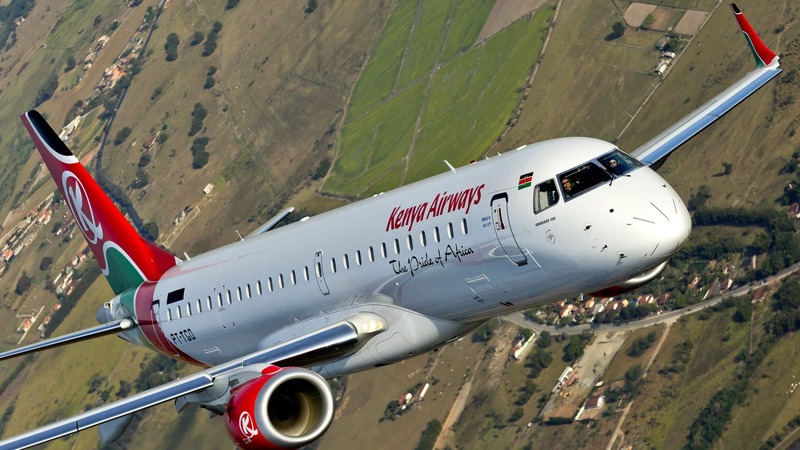 Kenya Airways has increased its flight frequencies to South Africa to cater for the growing number of customers who travel between Nairobi and Cape Town. There will be three non-stop flights from Jomo Kenyatta International Airport (JKIA) which will depart from Nairobi on Wednesday, Friday and Sunday at 3.30 p.m, the national carrier management announced. There are currently 10 weekly flights to Cape Town. This comes a day after the airline’s chairman, Michael Joseph revealed that they were close to winning approval to run JKIA for a minimum of 30 years. “All our competitors are state-owned, state-controlled, state subsidised and managed for the benefit of the airline. We are the odd one out,” Joseph told Reuters. He also noted that the proposal would enable the carrier to grow its fleet from 32 to 55 and start flying to 20 new international destinations by 2022. This will allow it to carry nearly 7 million passengers, up from about 4 million now.